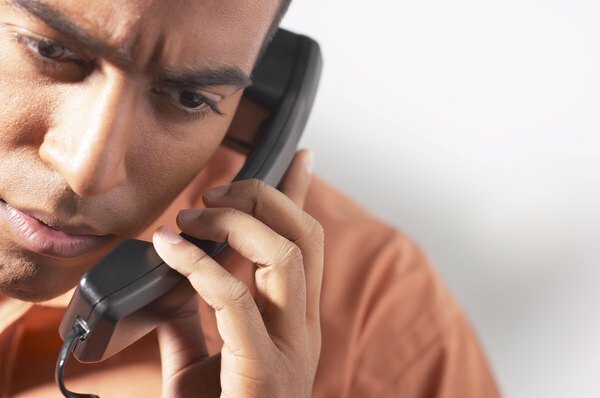 A phone call is typically the first stop in the path to using the EAP. Do you need a legal, financial or behavioral health referral? 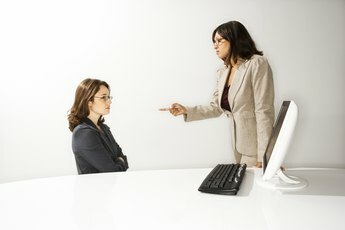 Do you have a short-term personal or work problem? If your company offers an Employee Assistance Program (EAP), it can provide these things. EAPs also benefit both employees and employers and have little to no downside. Let's say an employee has a short-term problem, such as an issue with a co-worker or needs guidance on returning to work after an illness; her EAP may offer solutions. EAPs are as easy to use as making a call or going on their website. EAP counselors are trained to listen to the situation, offer suggestions and help guide the employee to problem resolution over a specific number of sessions, decided by your company. The EAP is confidential, free, and offers many resources you probably didn’t know were available. If your problem can't be handled in a few counselor sessions, you might need a referral to a specialist. EAP counselors refer employees to behavioral health professionals, lawyers for legal issues or financial professionals. If you aren’t comfortable talking to anyone or just want some basic guidance, check your EAP's websites, which is probably chock full of articles, self-evaluations, tests and videos. If you don't know where to turn, but know you need help, the EAP is a useful destination. The pros of an EAP to an employer are significant. Does your company have high absenteeism, lack of productivity or employees with substance abuse issues? Be a hero to your company by reversing lost expenses due to these issues by encouraging or requiring your employees to seek EAP services. EAPs have proven to save companies money. Also, as a manager, your EAP is there to help you deal with your staff during situations like an employee tragedy or death, traumatic or violent workplace incident or natural disaster that affects employees. Small companies or companies not doing well financially might see the EAP as an unnecessary benefit and additional cost – especially if they feel these services are available through the behavioral health program. Additionally, some EAP vendors offer better programs than others. If you are involved in selecting a program, make sure enough EAP sessions are offered, ask about counselors' credentials, view the reporting package and ask about the EAP's follow-up and follow-through for new cases.